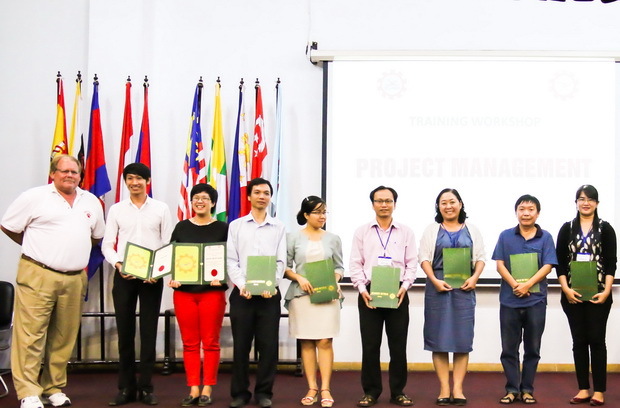 SEAMEO RETRAC conducted the training course on project management from June 30 to July 01, 2014 at the Center’s premises. 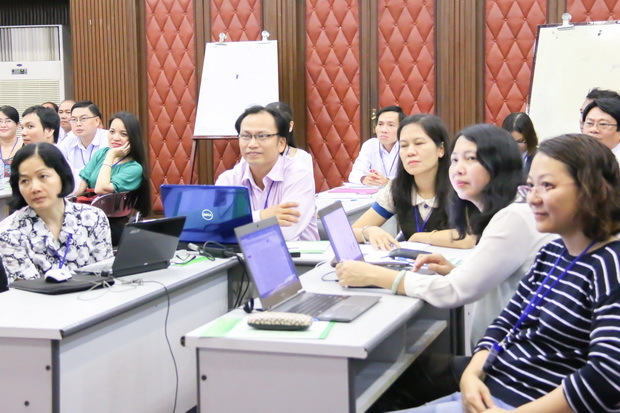 Participating in the course included 51 lecturers, educational administrators and staff from universities and colleges in Ho Chi Minh City and nearby regions, who are currently responsible for project management of their institutions. The aims of the course were to provide participants with in-depth knowledge and practical skills in project management and to create opportunities for experience exchange among participants. 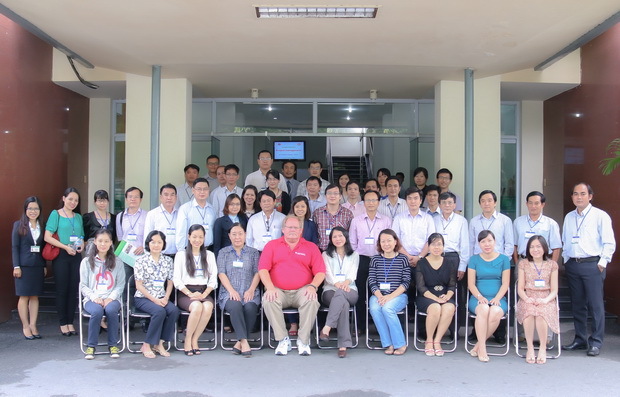 The course was facilitated by Prof. Dr. Richard Gilbert, Phoenix University, USA. SEAMEO RETRAC covered all expenses relating to tuition and materials for the participants.